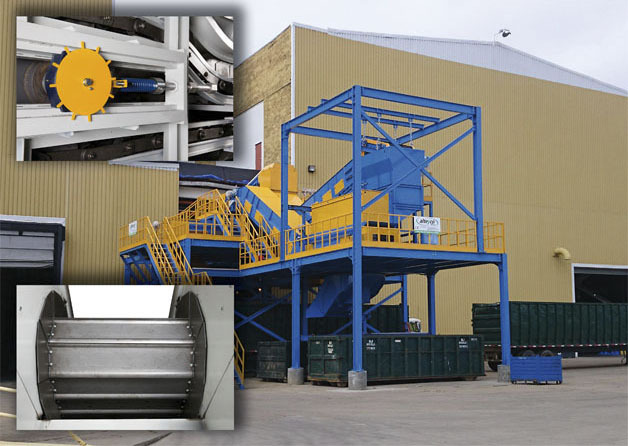 ALTEYCO SYSTEM is a company specialized in manufacturing conveyors of chips and waste, telescopic guards, machine enclosures and soundproofing, installations and turnkey waste –treatments and general metal fabrication. It owns modern installations with last generation technology and a highly qualified human team that allow to develop efficient solutions in its 2 sectors. ALTEYCO SYSTEM presents at the EMO exhibition in Milan from 5 to 10 October (stand G-22/24/26 – Pavilion 11), among others, its product line of Centralized facilities for industrial solid waste conveying and conveyors 4”, 6”, 10” and 200 mm - gauge.